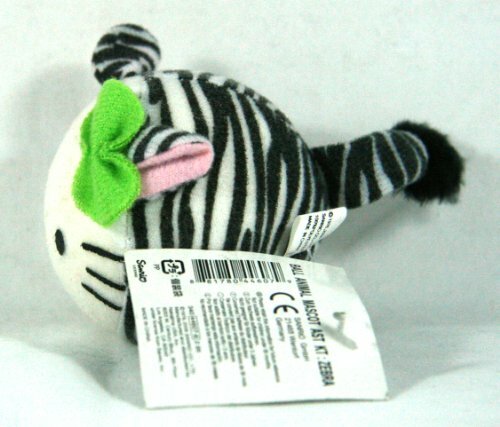 Really Cute Zebra Ball Animal Mascot - a great item from Sanrio Co. will be your infant's best new plaything. 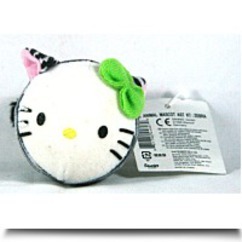 There's no doubt that you will like that the item has got we have this item in zebra, cat, cow, panther, and mouse. Product# 0881780446079. Buying the Really Cute Zebra Ball Animal Mascot , click the link below. Approx 2 1/2" round ball not including length of tail. 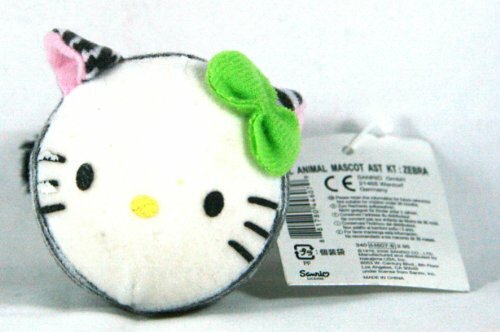 Really Cute Zebra Ball Animal Mascot by Sanrio Co.